With this video, you will learn how to fund your SMS Reseller package with your FasteCash.com. 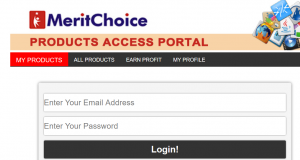 You don’t need to stransfer money to MeritChoice bank account before you now fund your reseller package. You can do that at any time of the day even by 2am. Watch the video below to see how to fund your SMS Reseller package.